This is the most universal Shelving System! 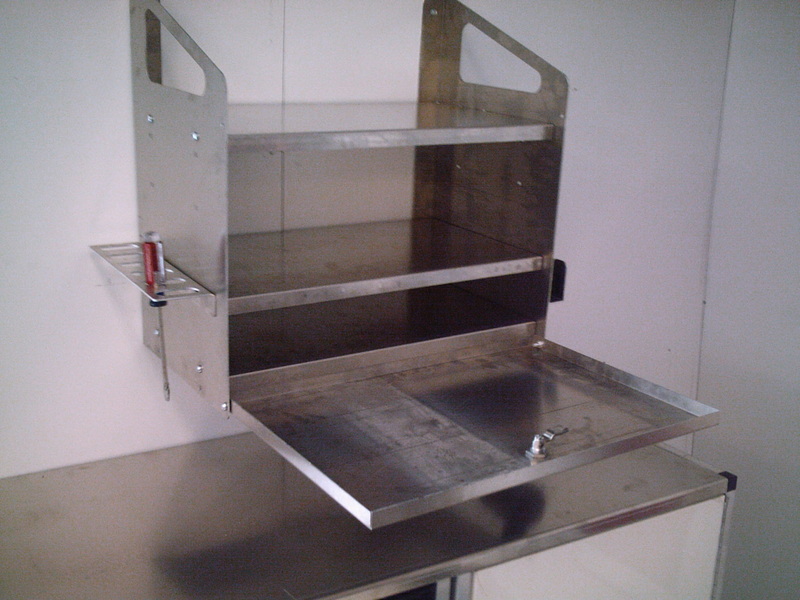 Check out all the options for the Super Shelf below!!
. 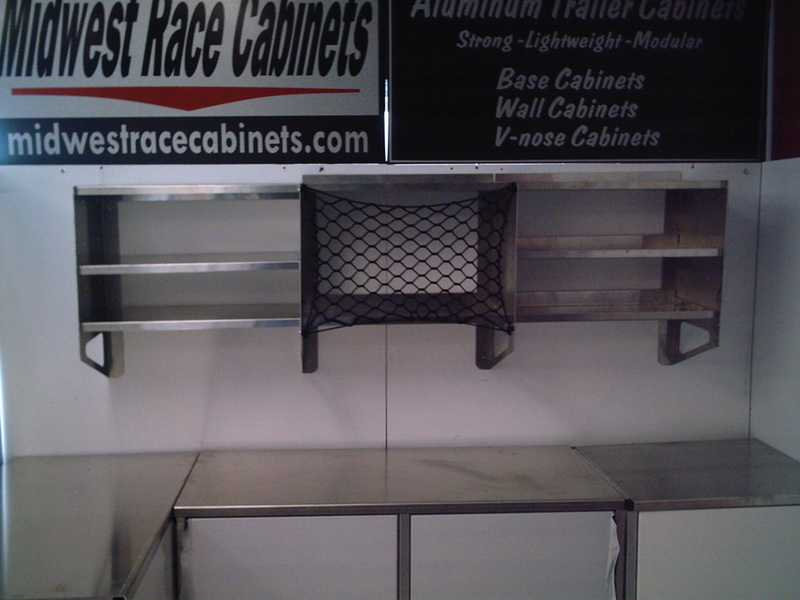 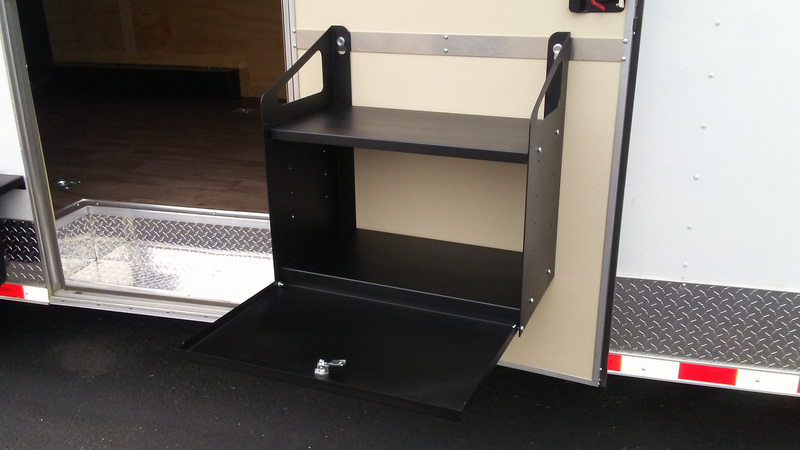 Great for tow straps tools coat rack ect. 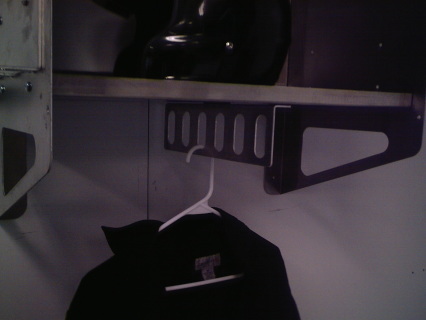 easily bolts in place can be put in 3 diffrent locations. 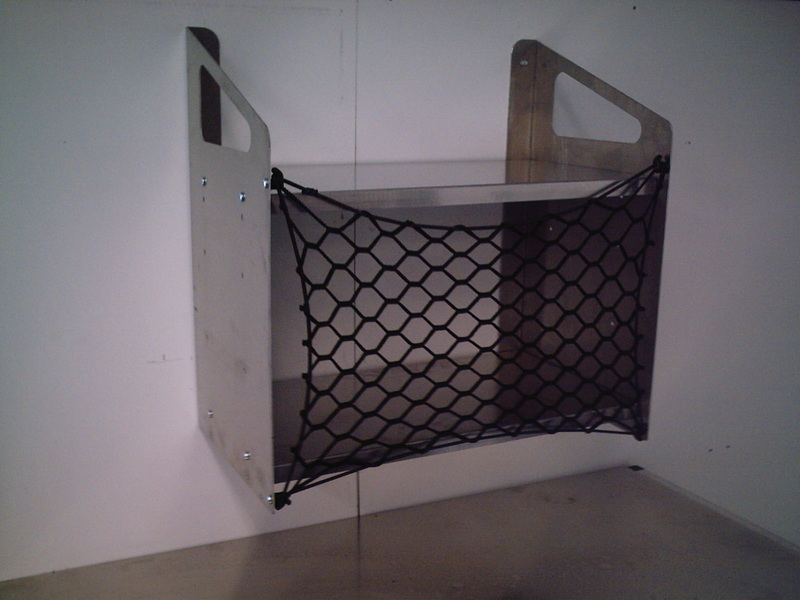 Cargo net for super shelf fits open 24'' x 16'' comes with 4 hooks to mount. 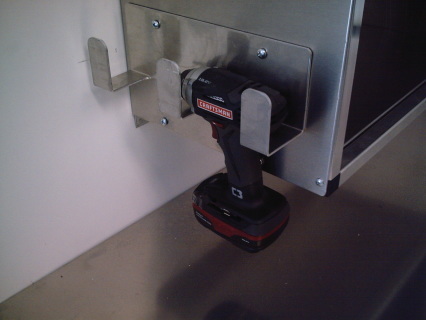 Very easy mounting to super shelf. 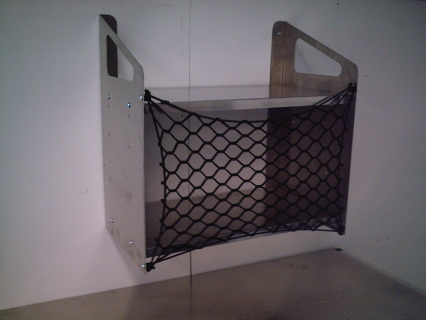 you can add as many sections as you wish all doors, shelves, nets.